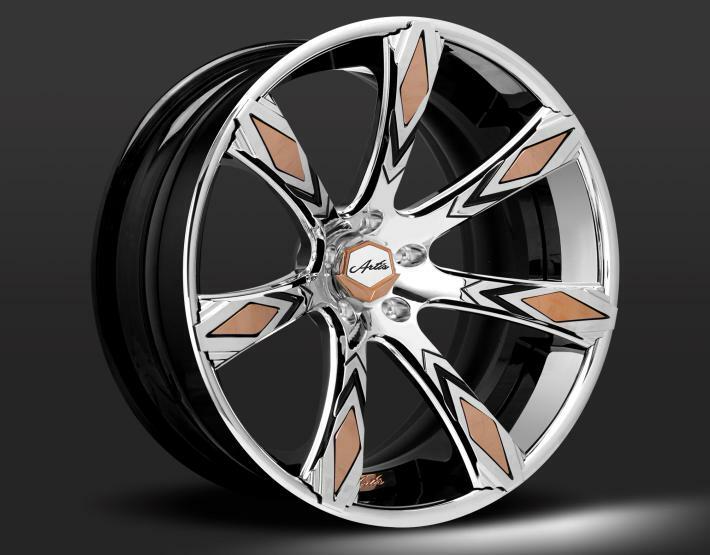 Custom finish, with optional inserts. 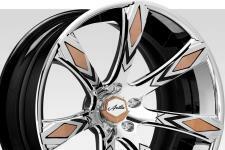 Custom - Chrome and Black finish. 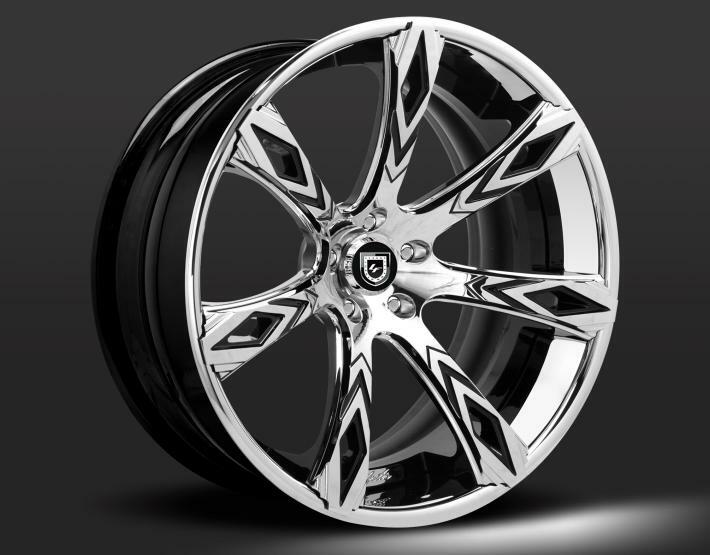 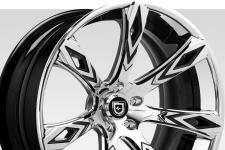 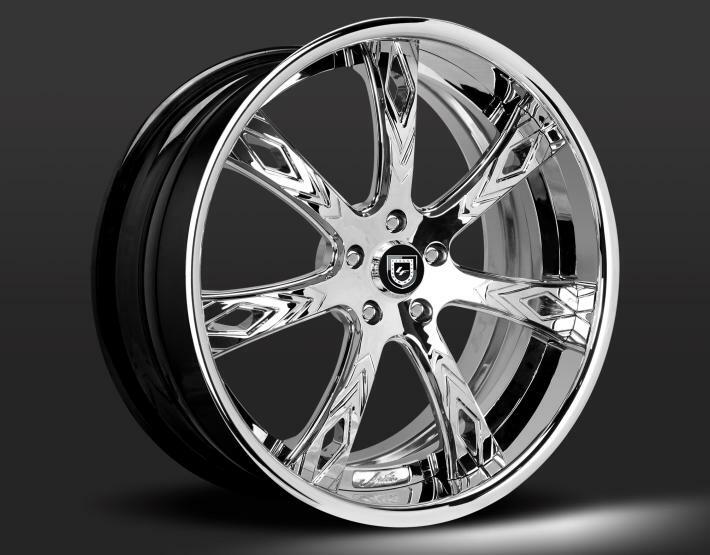 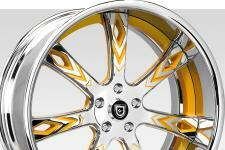 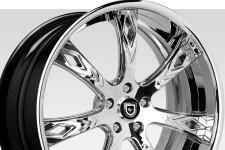 C - Full Chrome with optional black inner. 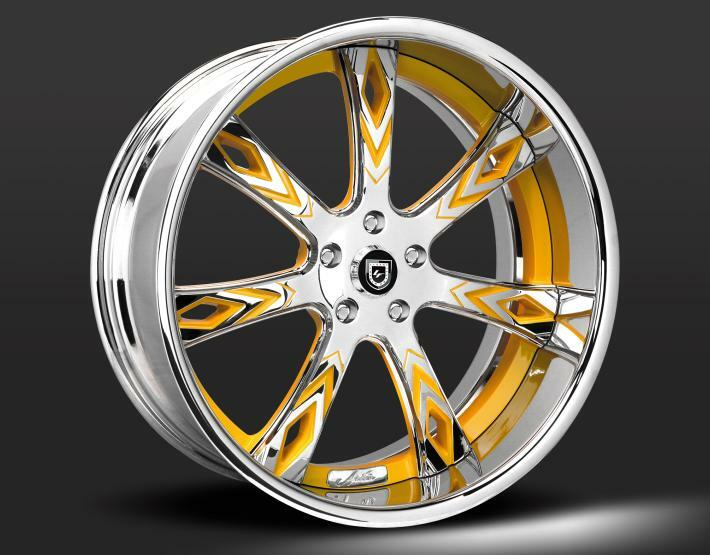 Custom - Chrome and orange finish. 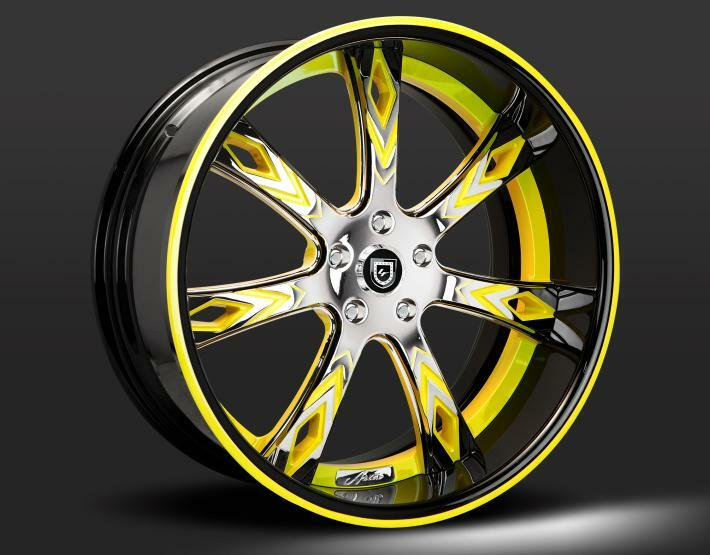 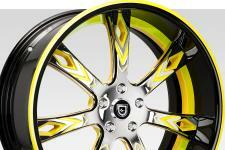 Custom - Chrome and yellow finish.